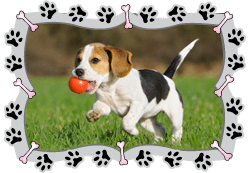 10 Signs Your Dog is Overheating – What to Watch Out For! 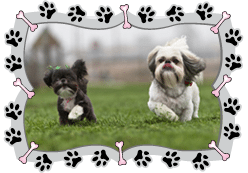 Signs Your Dog is Overheating – What to Watch Out For! 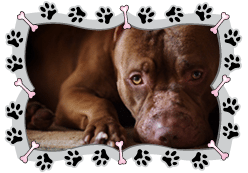 Do you know the signs of distress in an overheating pup? Being able to quickly recognize symptoms of overheating and heat stroke can be the difference between life and death for your dog. Some dogs are more prone to overheating such as pugs, shih tzus, boxers, french bulldogs, bulldogs, boston terriers, king charles cavalier, pekingese. Dog walks at mid day should be limited to 10-15 minutes unless you have the aid of a cooling coat and have water on hand. Listen to your dog, if they don’t want to walk take them home. Call your vet if you think your dog may have heat stroke. Listed below are the warning signs your dog will display, in the order they typically occur. One of the first signs that your dog is becoming too warm is excessive panting. How can you tell the difference between normal panting and excessive panting? If your dog is breathing as if he or she just went for a 4 mile run, but in reality is out in the yard or taking an easy stroll around town, your dog is beginning to overheat. When a dog is dehydrated (which often occurs in the early stages of overheating), gums will be dry and tacky, as opposed to wet and “slimy.” In addition, gums will become pale if the dog is in the early stages of distress. As overheating progresses, the dog’s gums may appear dark red, or even blue, indicating the dog needs medical attention immediately. When dogs become stimulated or aroused, their brain sends a signal to the salivary nuclei in the brain stem to produce more saliva. The brain does not distinguish why the dog is stimulated, which is why dogs drool excessively when happy, nervous, or in serious distress. If you notice your dog drooling more than normal on a hot day, or if the saliva is thick and rope-like, chances are that he or she is dehydrated and overheating. When a dog becomes too warm, his or her body will work extra hard in order to cool itself. This will lead to an increased heart rate and pulse, typically in excess of 120 – 140 beats per minute. 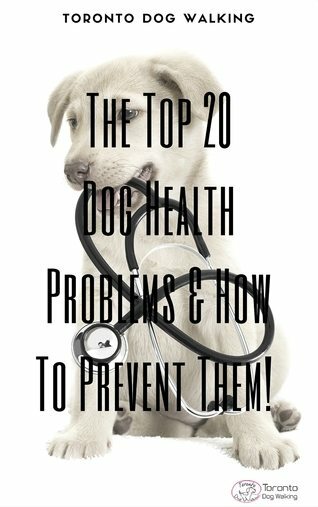 As your dog overheats, he or she will be unable to adequately control its body temperature, leading to the development of a fever – typically 105° F (40.5° C) or above. Due to the fever, your dog will feel exceptionally warm to the touch, especially on its head and ears. If your dog’s breathing switches from excessive panting to deep, noisy, rapid breathing, this is an indication that your dog’s body is frantically struggling to provide cooling relief to overheating organs. An overheating dog will experience weakness and may have difficulties standing, walking, or raising its head if lying down. In addition to weakness, your dog may show neurological signs of overheating, such as disorientation. 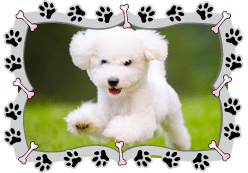 Your pet may appear to stumble while walking or be unaware of its surroundings. Signs of serious dehydration caused by overheating and heat stroke include gastrointestinal upset, such as severe vomiting and diarrhea, which also may have traces of blood. As overheating reaches a critical level, a dog may collapse and show additional signs of neurological distress, such as convulsions or seizures. 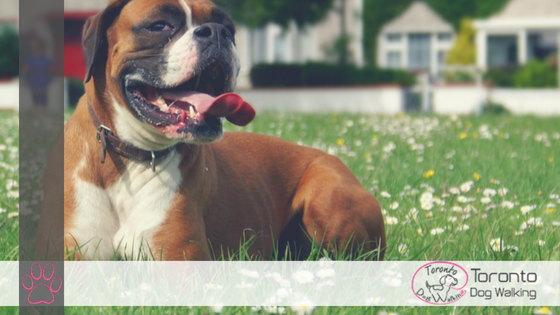 Here are some ways to keep your dog cool this summer and reduce their temperature naturally!